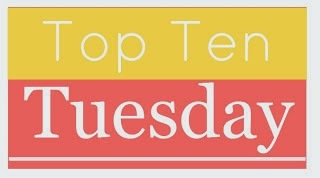 This week’s Top 5 Wednesday is books you won’t ever read. There were actually a lot of books that could end up on this list for me. I usually just go on the book description or if someone has recommended it for me to decide if I want to read something. Description has way more weight though. The books on this list have all been recommended to me at some point or the other, but I just don’t personally have any interest in reading them. More detail on why I chose some of them in the video below the list. Plus an alternate for number 5. 5. A Court of Thorns and Roses by Sarah J Maas – I like some fairytale retellings, but have no interest in reading one for Beauty and the Beast.The book’s description really just doesn’t interest me either. 4. Fifty Shades of Gray – I really don’t have any interest in it. 3. The Shining by Stephen King – I can’t do horror.I don’t watch horror movies either. Zero chance of me reading this. 2. Twilight Series by Stephenie Meyer – I finished the first book and just can’t bring myself to read the next. I didn’t like it enough. 1. Ender’s Game by Orson Scott Card – This has more to do with the author being a anti-gay extremist than it does his actual work. His books aren’t getting any of my money. I had never listened to an audiobook until this month. The first one went so well that I decided to look for another and that one was also pretty great. It was a good thing that I started off with books that I felt like I would love if I read them. 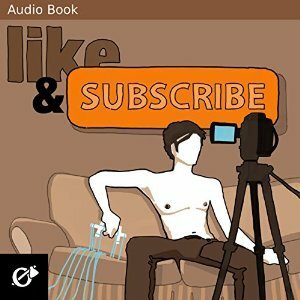 I’d always wanted to read Like and Subscribe by Jay bell, but after downloading the eBook I never got around to it. 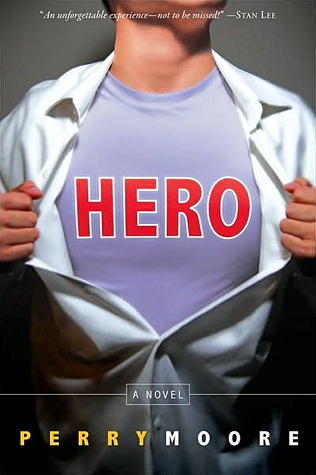 hero by Perry Moore is also a book that I’d really wanted to read for a while. I’ll definitely see if I can get some more audiobooks in the future. I liked being able to listen while I cleaned my house or while I was working on some other projects that still allowed me to focus on the story being told. As for the individual stories keep ahead for reviews of the books. Jay Bell is a really fun writer.He writes really great characters and romances that you want to root for. Like and Subscribe is about a guy that is absolutely obsessed with a Youtuber. When he meets that Youtuber in person he finds out that he might have been putting the guy on too big a pedestal. The romance that does develop in this story is wonderful. I didn’t really expect it when the story began, but I was definitely there for it. 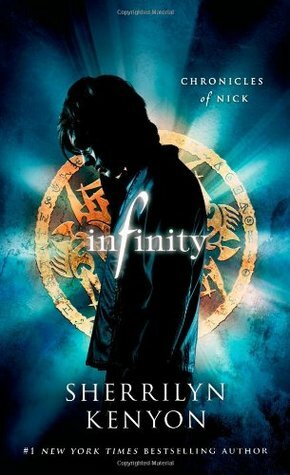 The Audiobook was narrated by Kevin R. Free and I absolutely loved the way he did the voices of all the characters. Especially the main character’s best friend Julie. At first I thought it was a bit exaggerated, but really grew to love it. I liked the narration of this book a lot more than in the second audiobook I read. 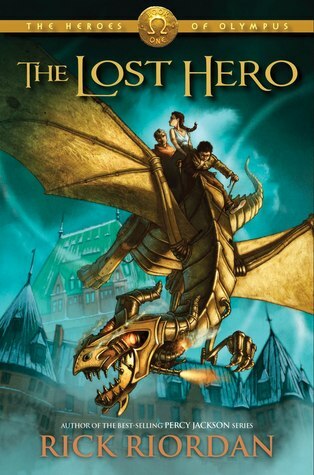 I always wanted to read hero. It has a gay main character named Thom and a world with superheroes. I loved the concept of this book. Thom is the kid of a disgraced superhero. he has the ability to heal people and the desire to be the heroes he obsesses over. After an incident Thom gets a chance to try out for the superhero league. Except Thom also has to hide his sexuality from his teammates and his father who hates gay people just as much as he hates superheroes.The parallels made between being a super hero and having a secret identity to being a gay person in the closet were great. It was a lovely book that made me wish that Perry was still around to keep writing amazing novels like this one. As for the quality of the audiobook. The audio was really clear and it felt like the narration of some old tv shows I use to watch with my father. The narrator didn’t really change his voice much between characters though, which gave me a laugh anytime Scarlet was speaking. Still, I really grew to enjoy it by the end of the story. I liked the protagonist of Someday This Pain Will Be Useful more than Holden Caulfield. Unfortunately that isn’t that great a compliment.James Sveck has a lot of privilege. His family has money. They are willing to pay for him to go to Brown. James wants to not go to college and instead wants to go buy a farmhouse, be isolated from people, and read novels all day. James definitely comes off a bit whiny, but trying to follow his logic behind his actions and thoughts felt worth it to me while I was reading. It still really frustrated me. The most annoying thing about James to me was that he was so unwilling to try to get some kind of college education. Especially when his parents could afford it. I would be yelling at this guy to realize the opportunities he has and how they are so much more than other people get. He also didn’t offer up any other options his parents may find reasonable like if he took online courses. Not wanting to be around people his age was not good reasoning to me. James is constantly critical of people and often correcting others. His issue with the misuse of words was actually interesting to me. I liked the way he thought about the importance of words. I think it said a lot about his character and was one of the things that made me understand him a little. Peter Cameron wrote side characters that got me interested in seeing how James had become the person he is. You get the mother who has had another failed marriage. The sister who is just as bad at understanding James as I was. I really liked James father as well. The eccentric grandmother that James actually likes to talk to was really great. Plus there’s John the older co-worker that is unlucky in love. 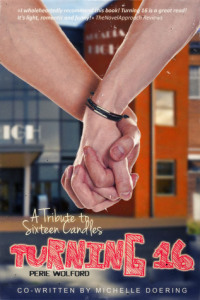 I often see this book listed in the section for LGBT books , but it isn’t really one. James sexuality is never confirmed in the story or if it is it doesn’t matter. There are some great moments with his parents regarding it, but I felt like James didn’t really even consider his sexuality much even after they talked to him. Sure he has an infatuation with a co-worker at his mom’s job, but James never really expresses why.Maybe we should assume it’s a crush, but James sure doesn’t put much thought into his actions. It doesn’t seem as if it is for romantic reasons while it’s happening.He may just be reaching out for once, but not really understanding how to do it. I think we see more that James ability to understand people is non-existent with how he treats his co-worker. He does something so horrible and I honestly can’t figure out how he thinks it’ll be okay. He isn’t able to empathize with other people.That’s where the story bothers me. There isn’t really big development for James in the novel. He annoys me at the beginning. Then he becomes a little more bearable before it all goes downhill again. By the end there is supposed to be some hope that he’ll move forward, but I felt like the story needed to go a bit further for me to believe it. If you have the patience for this novel it is worth the read. Honestly, I feel like more people will be reading it and thinking that James needs to grow up and stop being so ridiculous. Peter Cameron has a great writing style though.I would try something else by him depending on the topic of the book. Hopefully someday having read this book will be useful to me though. This is the second book in the Sam Dorsey and Gay Popcorn series. The problems I had with the book outweighed the positives for me. 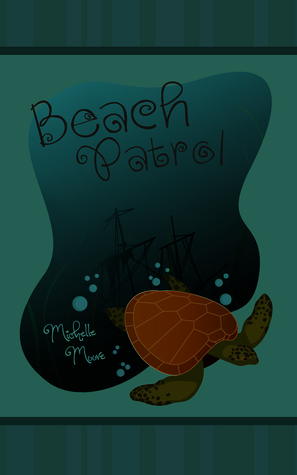 Mitch was missing from this story and he was my favorite thing from the first book. I also really could not stand Sam in this one even more than in the previous one. 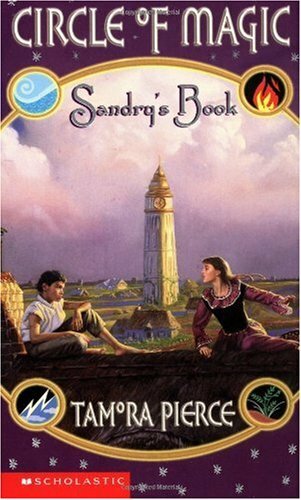 I thought that Melissa, Keenan, and Mitch deserve a better person in their lives.They were my favorite people in the first book and still were my favorites in this one. Unfortunately my least favorites Sam and Jake got the most time in the book. I did enjoy some of the references that were made in this book as I did with the first in the series. I liked that we had more time with Keenan and Melissa. Sam definitely feels older. I just hope he actually becomes a good person that regrets doing bad things and apologizes for them like a real person or stops himself from doing them at all in the next book. Sam commits my biggest pet peeve in real life or books and I just couldn’t handle it. I’m hoping the series can pull me back in in the next one although I really just want Mitch to move on now. I doubt that will happen since Sam Dorsey can do no wrong (sarcasm). Mitch deserves a great guy who will love him back and that is not Sam in this book. Hope that Sam actually matures more in the next book of the series. This was a really fun mystery. 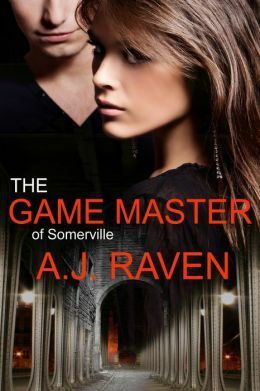 It was fast paced and easy to read It had some great twist. My favorite thing is the characters. The young amateur detectives who keep finding things out before the cops can even if their parents tell them to stay away. The relations between the members in the group are great. the main character Jerry had insecurities that felt realistic for a teenager in high school. Even though this is the second book in the series we get enough info on the previous book for it to be a great stand alone. I was told this before, but I felt like i would be more confused jumping into this one. We learned what we needed to know from the first one right at the intro. At the end of the book I wished I could have gotten more from some of the characters . We got too much info on Kevin for me considering that it didn’t do much for the plot of this story. I’d much rather see more about Kate, Ash, Nick or even Jason. Maybe I need to just go read the first one to learn more on them though. Hopefully we will see more of those characters in the next one, especially since there are some questions after that ending. 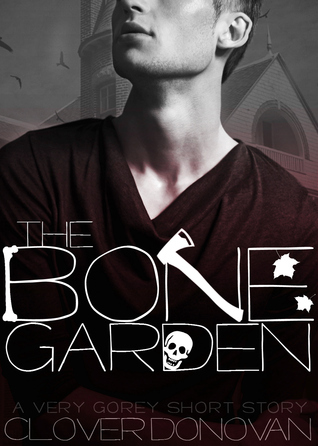 The Bone Garden is a prequel novelette for The Goreys series written by Clover Donovan. This was a really interesting novelette. This is an introduction to a world that I want to read more of. Perry Gorey isn’t a serial killer. His mother is. His younger sister is a serial killer in training. If you stopped right there I would already be interested in reading it. Now add in the fact that Perry Gorey is gay and there was no way I was not trying this series out. I really loved seeing this world from Perry’s perspective. Perry is a really great character. I love that he still has some innocence and hopefulness even when his mother kills people every so often in their basement. 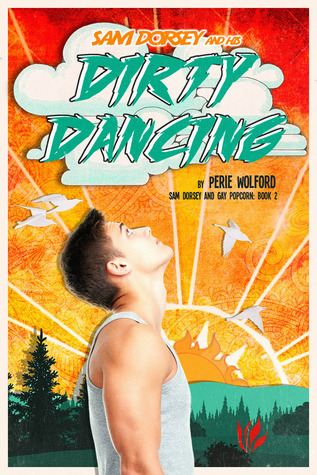 On Perry’s 16th birthday he gets himself into some trouble because of just following his own desire to interact with people. I feel like it’s something he doesn’t do often because he doesn’t want anyone getting too close to his family. I love the way the suspense grew in this story. I didn’t know what was going to happen and when things went bad they went bad fast. I also loved the relationship Perry has with his sister and his mother. The way his mother is characterized is crazy good. His sister Violet is definitely someone I want to see develop. I’m not a big horror or gore fan so I’ll probably be quickly reading over parts of it, but I’ll still probably go to the next book in the Gorey’s series because when do you ever get to read about what it would be like to be in a family of serial killers. Plus I love a good story with a gay main character. That being said this story is definitely for readers 18 and over.There is some sexual content and some very gory moments as well.